Is brand publishing here to stay in India? A couple of years ago, the very thought of “brand journalism” would have caused most journalists to throw their hands up in horror. But now, the brand owned content has raced ahead of brand journalism and moved to brand publishing. 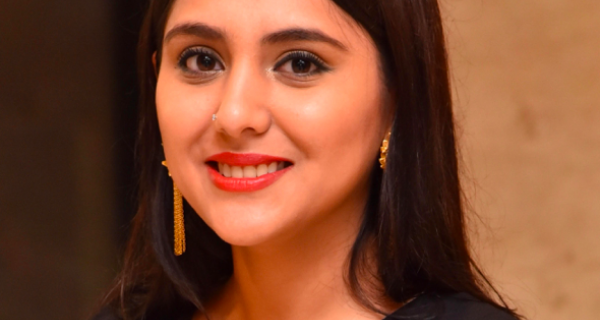 PRmoment India looks at this trend through the experiences of three companies. Louis Philippe, HUL and Microsoft have already started the process of providing platforms for brand messaging woven through larger stories. 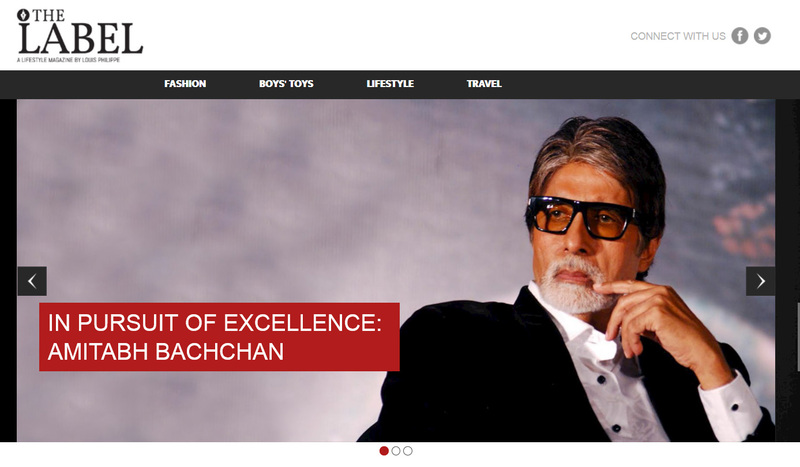 Apparel maker Louis Philippe has launched an e–magazine called ‘The Label’. It reads like a typical men’s magazine with the usual information about toys boys like, workouts and eating out, and most of the content has nothing to do with Louis Philippe shirts, apart from a few separately placed ads. 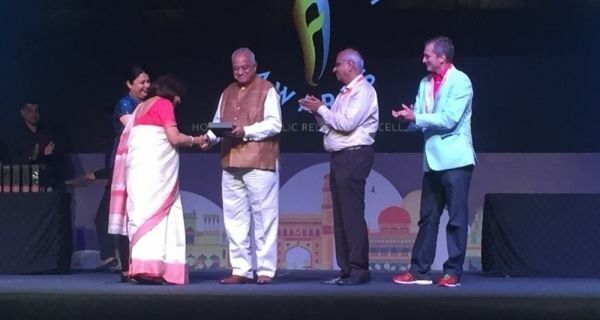 HUL’s unique mobile radio station, activated via a missed call, has already won the Lions Gold awards at Cannes on June 17th, 2014. It was awarded three gold’s in the use of audio, use of mobile and response/real time activity (including crowdsourcing) categories. The premise of the content delivery model is simple. For consumers in media dark areas – where penetration of TV and radio is inconsistent and impacted by electricity supply – the mobile offers a link to communication and entertainment. First started in Bihar the station is now available all over India. The base of listeners is large and compares well with other channels of communication. 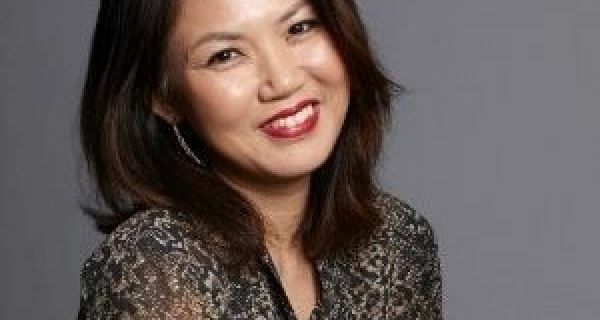 Brands such as Microsoft are also going the traditional online news centre route but with a range of stories that will break first on their own channel. Organisations, such as Louis Philippe, feel that the attempt to invest in own brand channels is itself only now catching on only now amongst brands in the country.